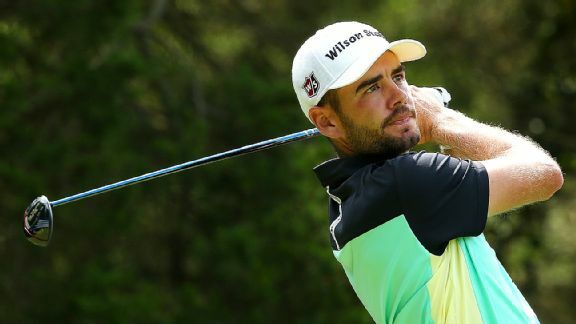 There was nothing from Troy Merritt's recent results to suggest he'd get his first PGA Tour win at the Quicken Loans National. 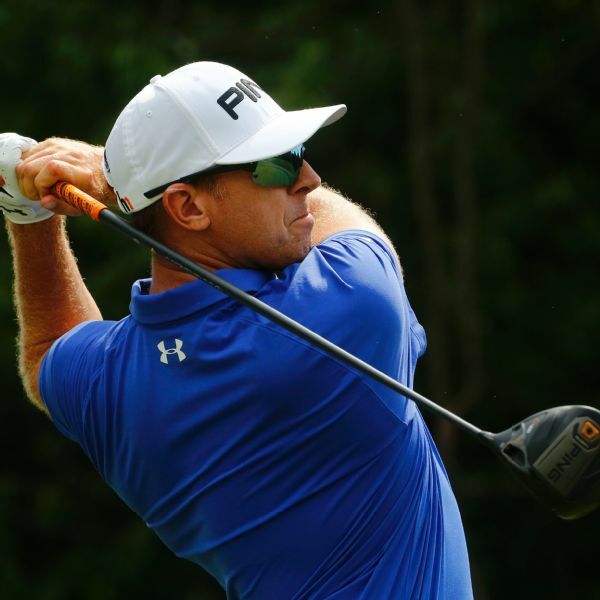 Except the knowledge that he'd never give up. 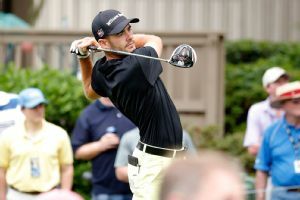 Little-known Troy Merritt one-upped Masters champion Jordan Spieth at the RBC Heritage, shooting a 61 to take the lead. 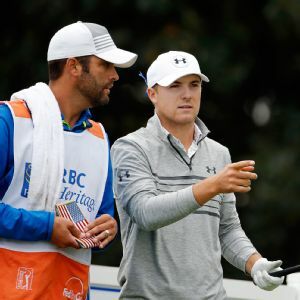 Spieth surged into contention with a 62 earlier Friday. 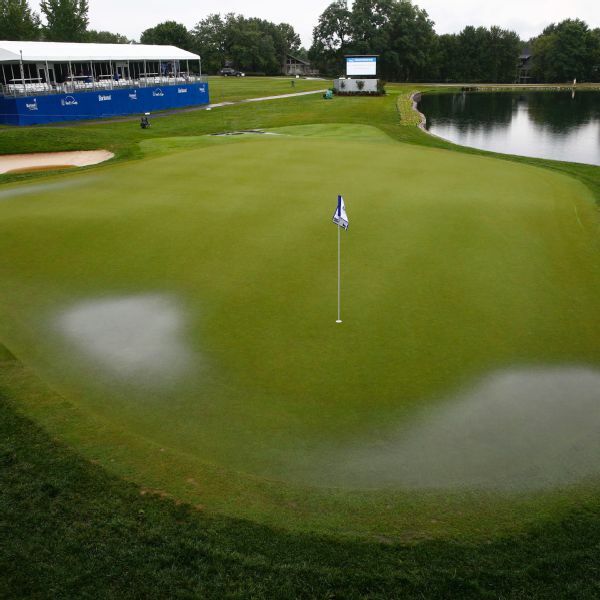 Who still has a shot to win at Bay Hill? 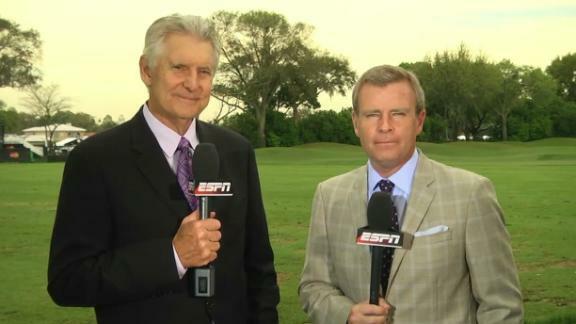 Andy North and Tom Rinaldi look at which players are close enough to the lead to win Sunday at the Arnold Palmer Invitational. 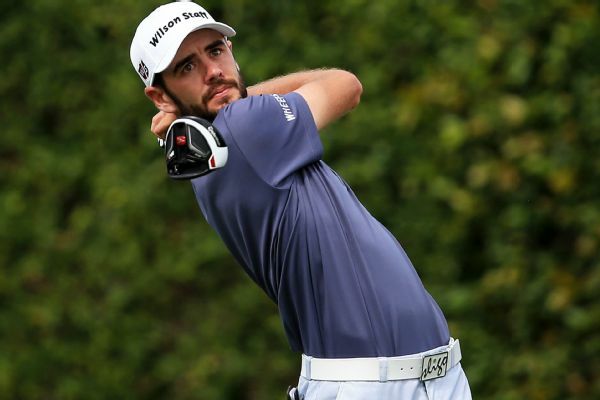 Troy Merritt crashed back down to Earth in his opening round at the WGC-Bridgestone Invitational just days after his first PGA Tour victory. 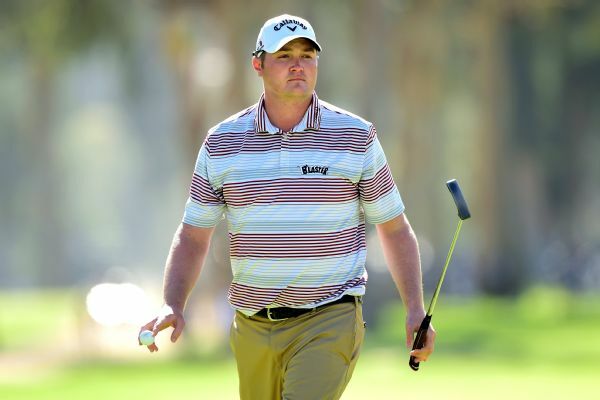 Jason Kokrak takes a one-shot lead over Chez Reavie into the weekend after shooting a 7-under 64 on Friday at the Northern Trust Open. 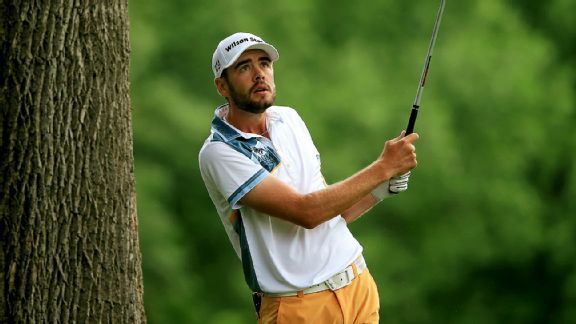 Dustin Johnson and Bubba Watson are two back. 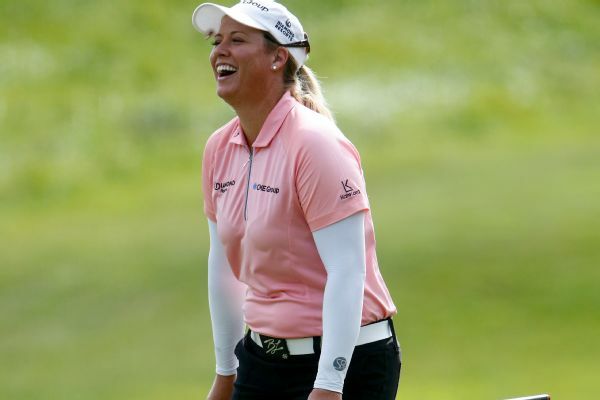 Brittany Lincicome will have to wait until the weekend to resume her bid to make the cut in a PGA Tour event.